One of the best credit card transfer bonuses for Canadian's is back in full swing until the end of the year. This offer allows holders of any RBC Avion Visa Card (Infinite, Platinum, Business Infinite) to transfer their RBC Rewards Points to British Airways Executive Club and earn 50% Bonus Avios in doing so. 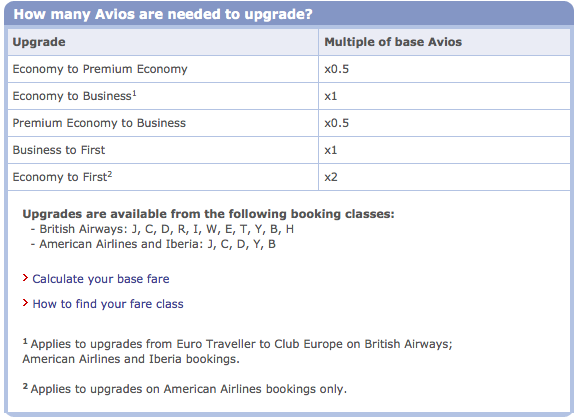 Despite some having some of the highest fuel surcharges for award redemptions to England and Europe this is still an amazing deal since you don't have to redeem Avios for flights to England or Europe alone (although it is not a bad option if your travels take you there!) Some of the best options are for redeeming on BA's partners for flights to Asia (Cathay Pacific/American) or the often exampled on Rewards Canada short haul flight between Toronto and New York City on American Airlines. 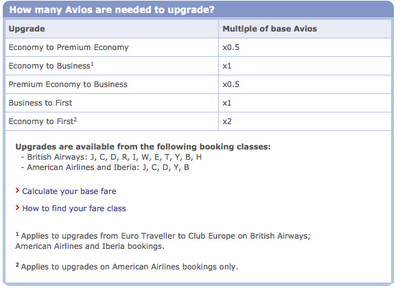 This only takes 9,000 Avios (or 6,000 RBC Rewards Points with this promo) for the round trip + your taxes and fees. The same flight using the RBC Avion redemption schedule would cost you 15,000 RBC Rewards Points + taxes and fees.